Seiyuu Ono Daisuke will be releasing two new mini albums on 09/25/2013!! They are currently titled SCENE and SHOW. The CDs will both include a DVD with music clip video, and both will be sold for 2600 yen. 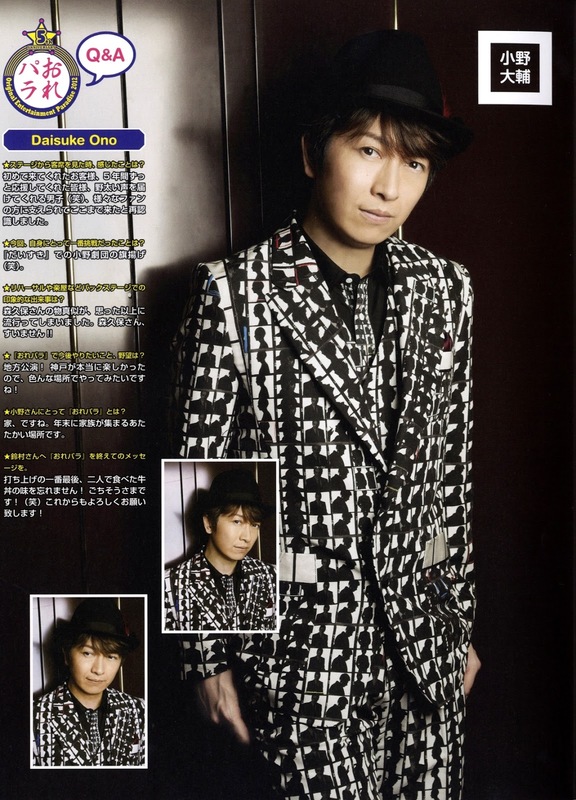 This will be OnoD's first mini album release in 4 years!